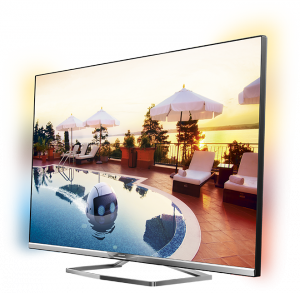 We have extensive experience in putting together customized TV and information solutions for everything from hostels to luxury five-star hotels. We help you provide your guests with both entertainment and information through any channel or device you wish. We have a broad range of hotel TV sets and relationships with the biggest manufacturers in the industry. Hotel TV is subject to constant change and, for us, it is important to be able to offer the latest models and innovations in the area. A digital head-end receives satellite signals and distributes programming to television sets at your hotel. With a digital head-end, you choose which channels are available. Head-ends also come in different sizes, with room for many or few channels. We offer turnkey solutions for hotel TV that cover the entire process – from advice and planning to installation, service and support. We also offer financing options for our entire range.